Arsenal manager, Arsene Wenger has said he could leave the club before the expiration of the two year contract he signed. 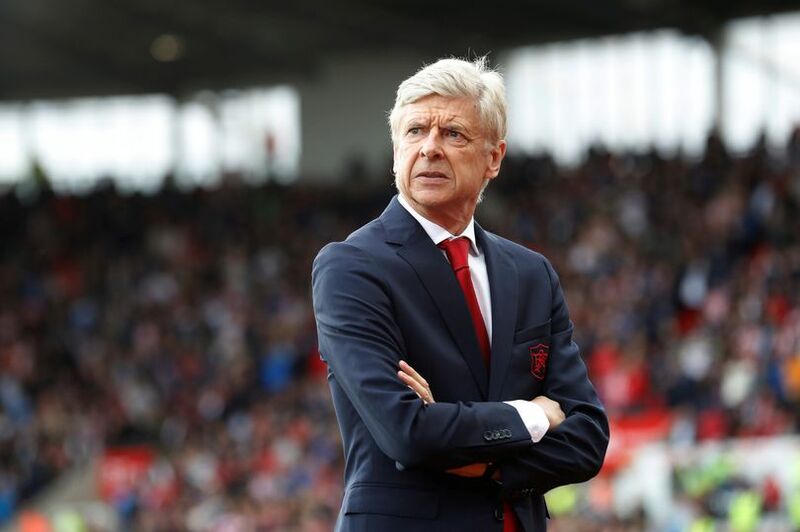 The Gunners boss signed a two-year deal at the Emirates Stadium at the end of last season. The Frenchman conceded that he might not see out the end, adding that his situation will be discussed with the club’s board at the end of the season. He told beIN SPORTS, “I said I will sit down with the board at the end of every season and see where we go from there – so that’s not exactly the same. “That’s as well sometimes you know, you make a sentence and people turn it the way they would like to see it. Arsenal will face Tottenham in the first North London Derby of the season on Saturday.